An explosive device went off outside a cinema in a busy part of Kenya’s capital Saturday and injured two people, police said. One of those injured in the explosion in Nairobi was a handcart pusher who received a small piece of luggage from an individual who later fled. The other was a newspaper vendor, said Philip Ndolo, police commander in charge of Nairobi. The officer spoke to media on the condition of anonymity because he was not authorized to speak to reporters. 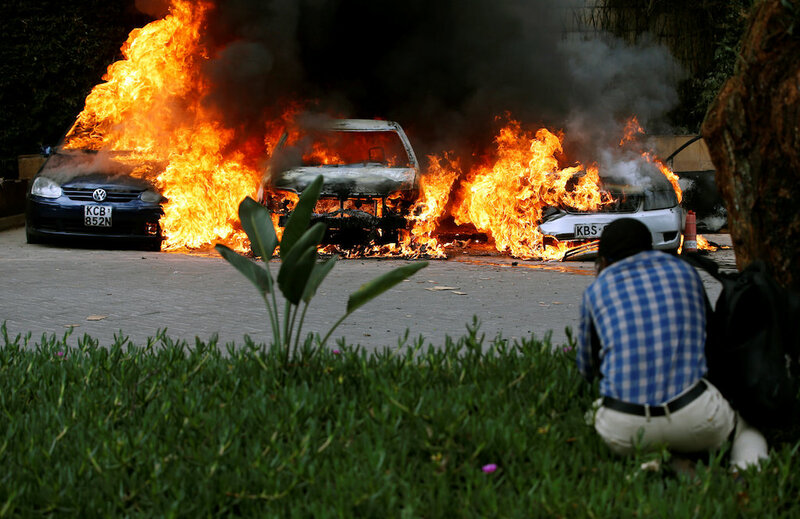 Kenya is recovering from a Jan. 15 attack in which gunmen stormed a hotel complex and killed 21 people.